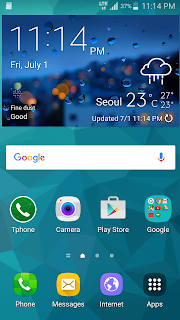 *This ROM is optimized for gugu0das Kernel. 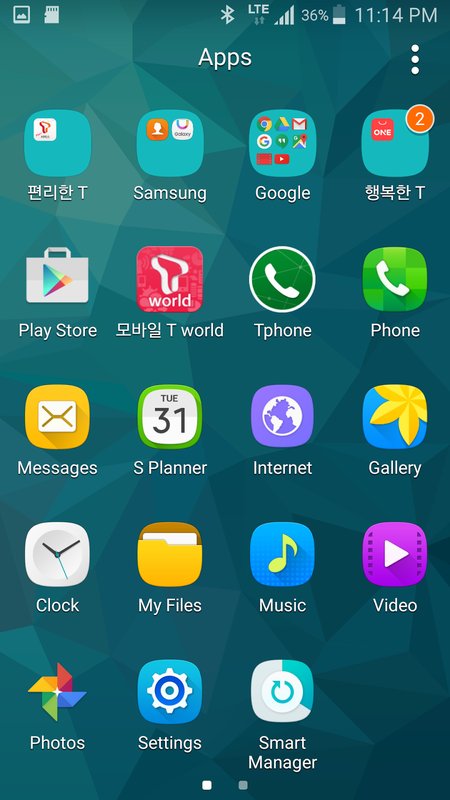 s4 LTE-A 커널까지 설치하고 재부팅 했는데 로고에서 부팅화면으로 안넘어 갑니다. 로고에서 LED켜진후 10초 후에 넘어갑니다. Looking forward for those fixes once you get your S4 LTE... Thanks!! BTW, you should start a thread in XDA. A lot more crowd, and lots of feedback!! Great work! Many thanks for your love for our aging S4! - The camera does not work. I've tried 3rd party camera apps like Google Camera, Open Camera or A Better Camera with no luck. I saw in the first post that I can use the 3rd party camera apps. - SD card does not show up in Windows Explorer when I plug the phone into my PC via USB cable. Internal Memory does show up. 1. camera is work on jactivelteskt. I don't have ks01lte. Wait some days. I discover another bug: when I make or receive a call, the line connect but I hear nothing. I can send and receive sms just fine. Phone setting / noise reduction off. 맛클이나 디벨로이드에 자세한 설명문이 있습니다. 전화 버그 해결방법도 있으니 읽고 와주세요. com.android.phone 프로세스가 종료 되었다고 가끔 뜹니다. 혹시 KT버전 롬도 만들어주실 의향이 있을까요? i'm CastagnaIT a old xda developer, i saw your excellent work although at the moment i don't have the oppurtunity to try your rom. I think to try it within this month, but i would also need the possibility to download the kernel sources, example with fork Github reposity, you can supply? okay, I upload marshmallow basic source. but if you need fix bugs, it is good to ask darker13. 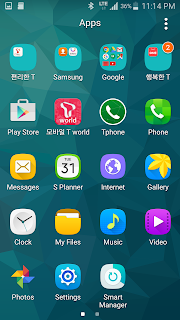 그러니까 shv-e330l로 sktelecom 통신사가 아닌 lg u+를 사용하고 있습니다. 만드신 롬은 설치는 아주 잘 되더라고요, 하지만 통신사가 달라서 전화나 메시지는 안된답니다. 혹시 shv-e330l 마시멜로 롬은 제작해주실 생각이 없으신가요? Hi Gugu0das in the next release of your port "Galaxy S5 Marshmallow For Galaxy S4" please add "wlan.wfd.hdcp=disable" in the Build.prop to fix Screen Mirroring. Hello, in your latest version, does the sensors work or fail after few hours of use? I mean the stock Samsung camera app, does it work? No. 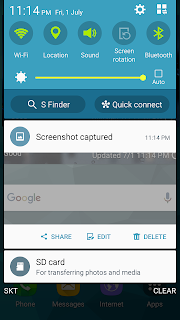 Samsungcamera is need to s5 new camera driver. I will ported it. 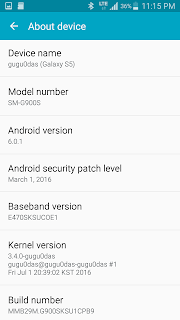 i thought to port the original s5 (G900F) kernel for the ks01lte. when i have time i will continue to check.. Trying to install newest zip with TWRP (from external SD-card and internal memory): "Zip file is corrupt!" all is working but i have a strange problem with the camera. 1. After start the Device the Display sometimes goes like purple or green colour completely. 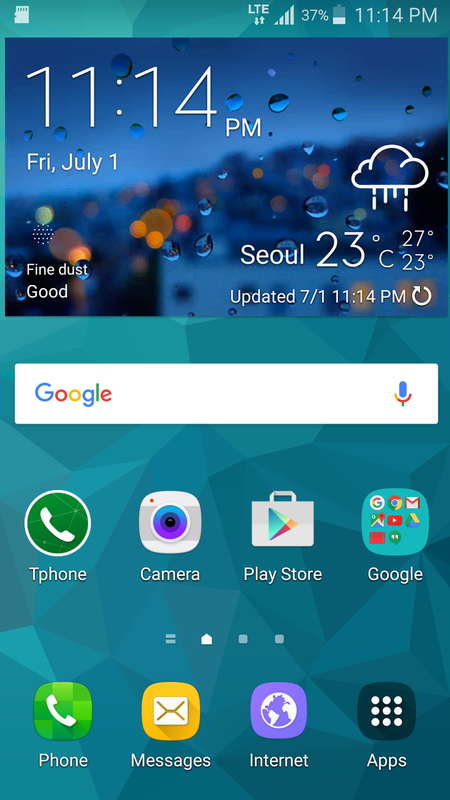 After the skt animation.. looks like broken Display but it isnt. Just in that rom. Some restarts solve the Problem. 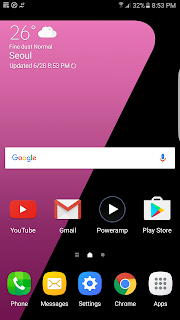 No colour Problem in twrp. 2. How can i root that rom? 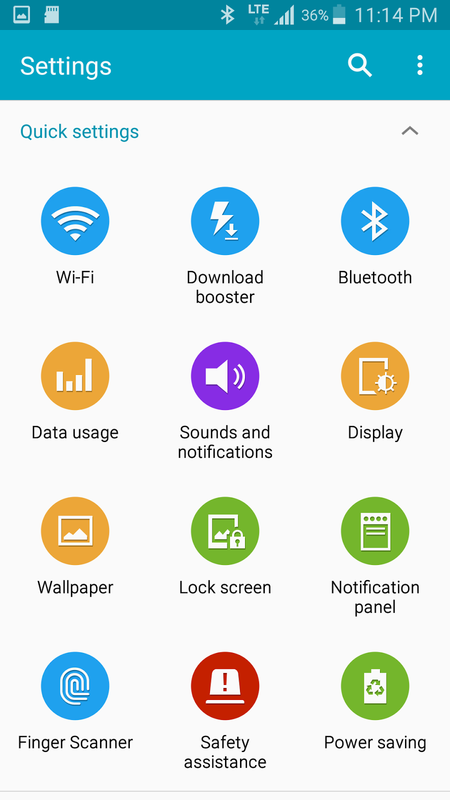 After any app installation i get "settings stopped" error. Well, Sensors sometimes dont work but i think its already a part of it, not a Bug. How can i change the Bootanimation? Didnt get it yet. if streaming music audio it's ok works, but if someone call me audio and microphone doesn't work..
someone else has the same problem? 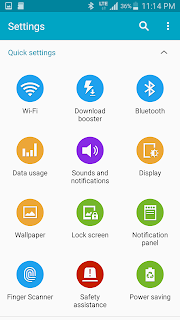 to fix bluetooth calls you need keep the Bluetooth_cal.acdb of S5 rom instead of S4. you can tell me the exacts files needed to port the ril? 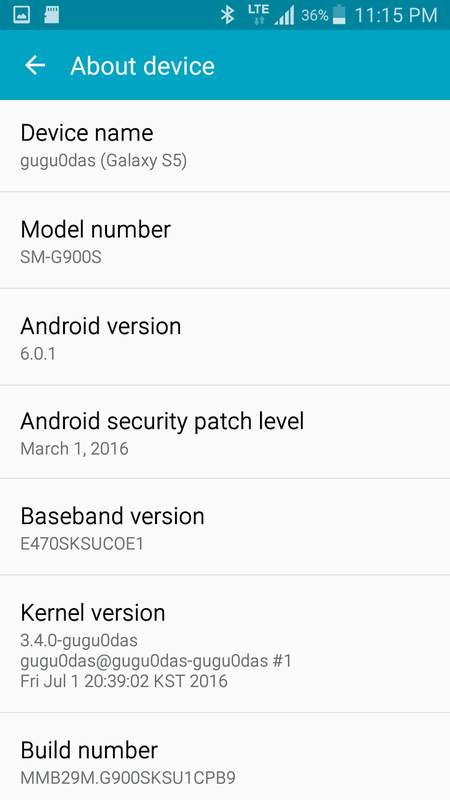 Will there be a update for this rom?